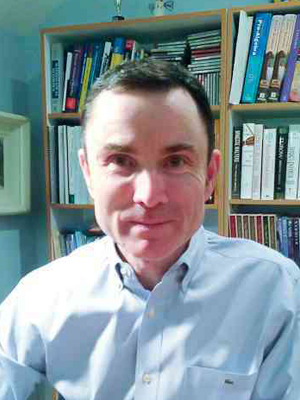 David Madigan is Professor of Statistics and Executive Vice President and Dean of the Faculty of Arts & Sciences at Columbia University in New York City. He received a bachelor’s degree in Mathematical Sciences and a Ph.D. in Statistics, both from Trinity College Dublin. He has previously worked for AT&T Inc., Soliloquy Inc., the University of Washington, Rutgers University, and SkillSoft, Inc. He has over 180 publications in such areas as Bayesian statistics, text mining, Monte Carlo methods, pharmacovigilance and probabilistic graphical models. He is an elected Fellow of the American Statistical Association, the Institute of Mathematical Statistics, and the American Association for the Advancement of Science. He has served terms as Editor-in-Chief of Statistical Science and of Statistical Analysis and Data Mining – the ASA Data Science Journal.